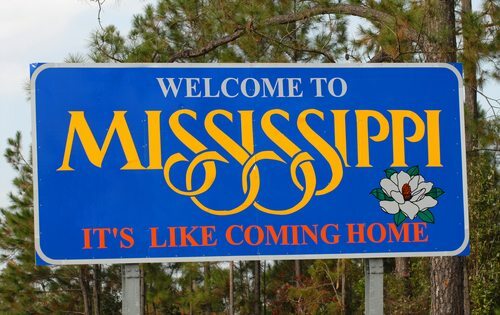 According to the Kaiser Family Foundation, Mississippi ranks in the top 10 states for the percent of the population that is uninsured (19 percent), and in the proportion of residents receiving Medicaid (20 percent). And U.S. Centers for Disease Control (CDC) data indicates that Mississippi has the highest teen birth rate in the country in 2010 (55 births per 1,000 women). The Mayo Clinic states that babies born to teen mothers are more likely to be premature. Race also plays a part. For black babies, the rate of infant death from SIDS in 2008 was 106.7 per 100,000 live births, where for white babies it was only 54.6 per 100,000 live births. From 2006 to 2008, CDC data shows that infant mortality rates in Mississippi were 7.07 percent for white children but 13.82 percent for black children. It is not clear that this is entirely due to income disparities. A study from Morehouse School of Medicine finds that black women with college degrees have a higher likelihood of experiencing preterm birth and low birth weight than college-educated white women.